Telenutrizione is a nutrition service available with a 1, 3, 6 or 12 months subscription: after registering you will receive a username and password to access the platform functions. When you have chosen the aim of your nutritional journey, you will be able to consult the nutritionist at any time during the period, who will have developed your food plan and will assist you along the way by means of online check-ups, or in chat or by email. 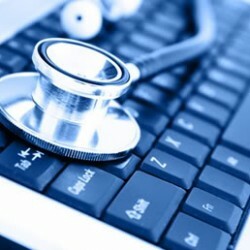 When you have accessed the platform, the first step is to complete the clinical data questionnaire: it asks if you have any particular symptoms, diagnosed disorders, if you are taking medication and then you will answer the questions about your eating habits. 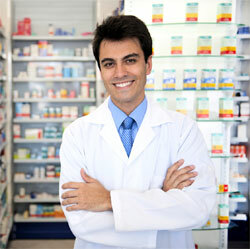 This is fundamental information to enable to the nutritionist to develop your food plan. ‘We don’t need diets but new eating habits” is the founding principle of Telenutrizione, which aims at promoting a concept of ‘diet’ that includes all the social and relational aspects of food as well. 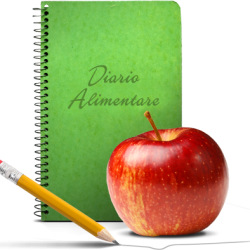 You will find your food diary in the platform where you record all your meals and whatever else you eat: this way your nutritionist will have clear indications to use for developing your individual food plan. Our lives nowadays mean spending a lot of time outside the home, often skipping a meal and just eating a hasty snack. So how can you fill in your food diary? 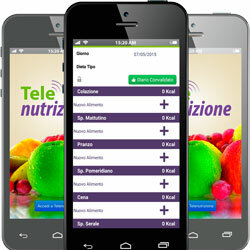 Just download the free Telenutrizione app to your smartphone or tablet, and then input whatever you eat wherever you are. 5. Agree on your goals and … get started! Your nutritional plan could be aimed at different goals, slimming, recovering food intolerance, intestinal health, hormonal rebalance. Consequently, if your aim is to lose weight quickly, the nutritionist will recommend the best plan whilst maintaining your health: therefore the food plan goals are agreed between you and the nutritionist. Once the goals are defined, you can begin your path towards health.